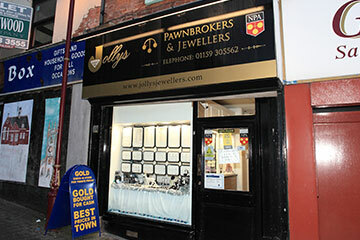 Here at Jollys Jewellers we have a huge collection of gold necklaces which come in a range of styles and lengths. 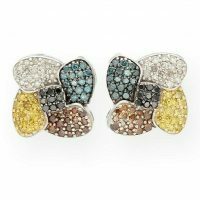 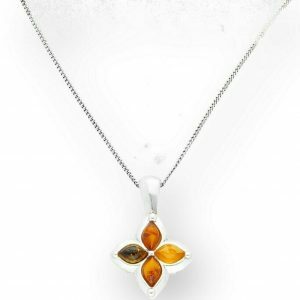 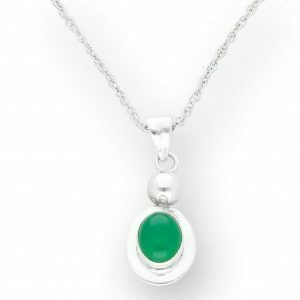 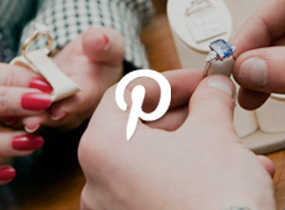 Not only that, you can also find necklaces in other precious metals such as Sterling Silver, White Gold and more. 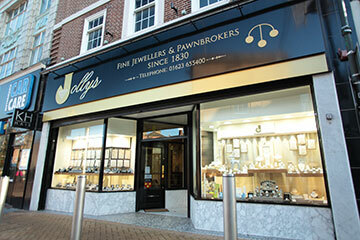 With Jollys Jewellers you never have to be without your go-to necklace. 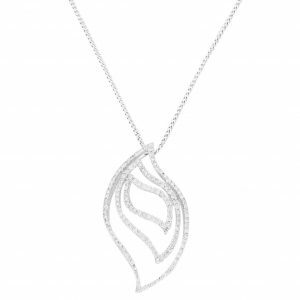 Necklaces are constantly evolving but we believe even the classics are still worth wearing. 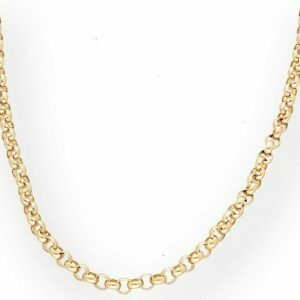 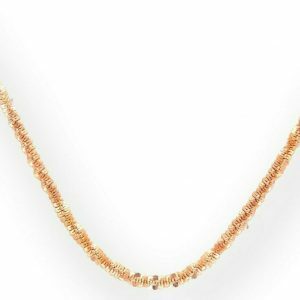 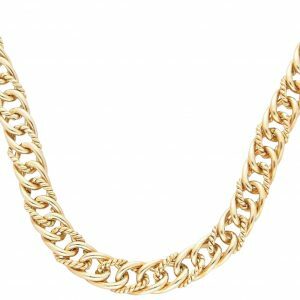 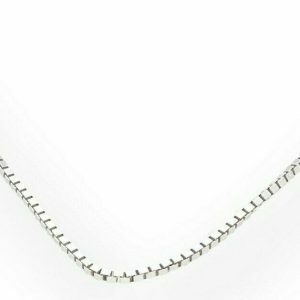 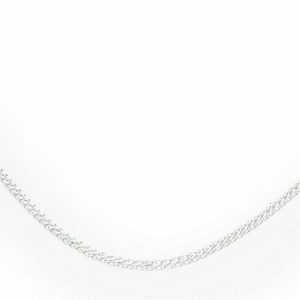 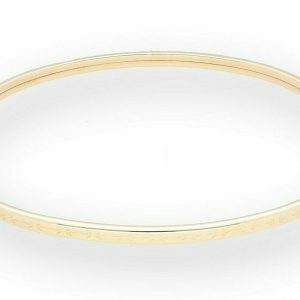 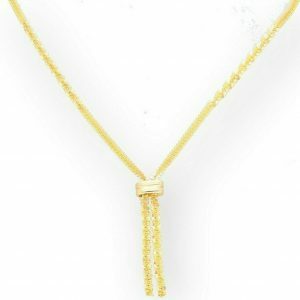 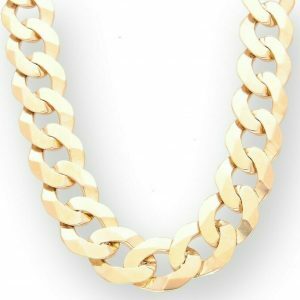 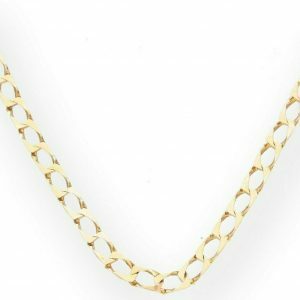 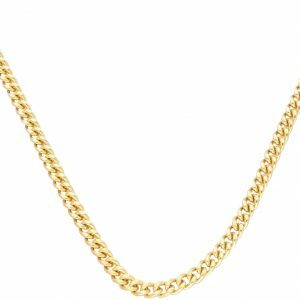 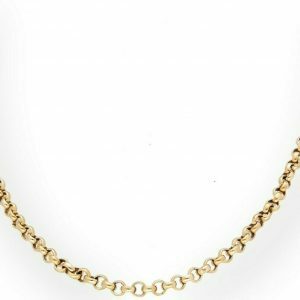 We have a stunning range of gold chains from curb link chains to beautiful decorative gemstone necklaces that are suitable for both men and women. 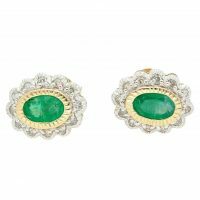 If you’re looking for antique jewellery or vintage jewellery we have a huge selection of necklaces that are full of history and character. 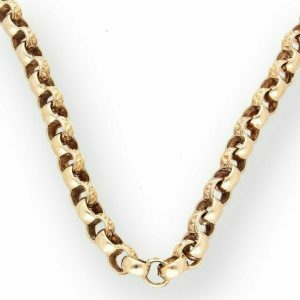 Our necklaces are available in yellow gold, white gold, rose gold and sterling silver. 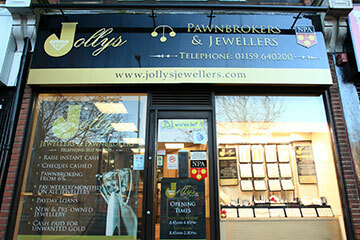 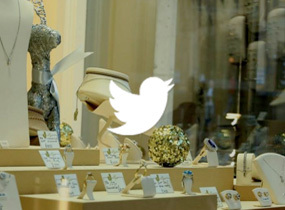 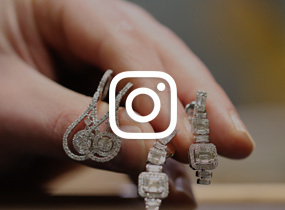 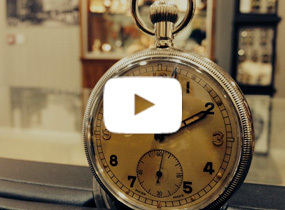 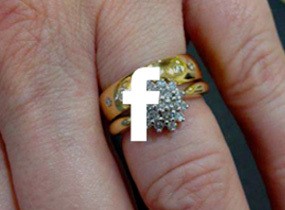 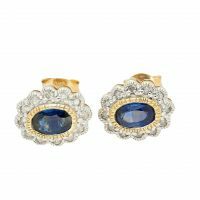 If you’re thinking of buying an antique or vintage necklace as a gift, all our jewellery is professionally cleanedand taken good care of until the day they’re purchased.